Leadership for Educational Equity, an organization dedicated to funding election campaigns and other ventures of Teach for America alumni, is expanding. LEE began in 2007 as a small off-shoot of TFA. Early last year, Education Week reported that the operation had grown to 60 employees and an annual budget of nearly $4 million. Growth continues, and the non-profit currently lists eleven open staff positions, including a California regional director and a manager of new ventures. A few years ago, LEE was making small donations to a few candidates’ races. By 2012, it was donating $40,000 to 60 campaigns. (See Education Week 2014 and The Prospect 2012). This spring, voters in one Illinois village were surprised to find that LEE had spent $18,000 on a single local candidate. Illinois District 97 serves 6000 children in Oak Park, a village of 52,000 residents just west of Chicago. Ordinarily candidate spending ranges from a few hundred to a few thousand dollars. 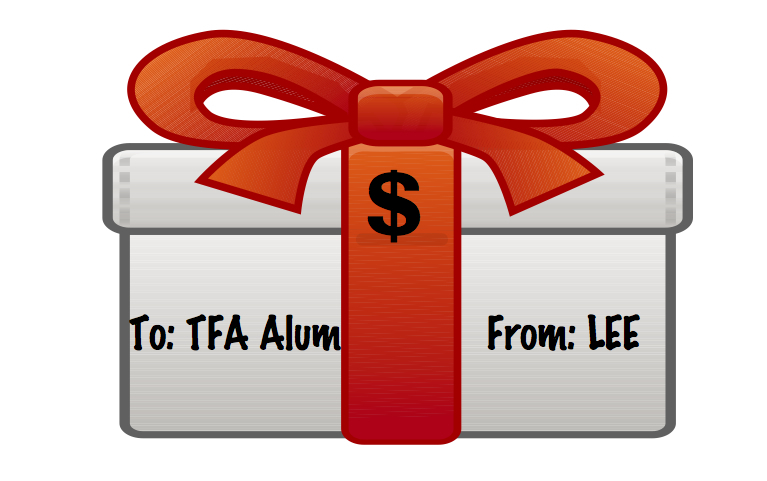 In late March, a local paper reported, however, that LEE had provided TFA alumnus Jim O’Connor $6000 in cash as well as two in-kind mailing donations of $6000 each. This dwarfed other candidates’ coffers. Moreover, as a 501(c)4 non-profit, LEE is not required to disclose its own donors. [Some candidates] expressed concern about the lack of fundraising parity, the lack of transparency and the unhealthy influence of special interests on board decision-making that may result from such a significant infusion of cash. So to be clear, LEE is simply a nonprofit leadership development organization that helps former Teach for America teachers continue to grow as leaders in their communities — with absolutely no litmus test on our ideologies, policy ideas, or partisan involvement. The idea is simply that someone who has stepped up and served in the classroom — because they care about every child having access to a great education — should be encouraged to lead in other roles, sometimes in elective office. 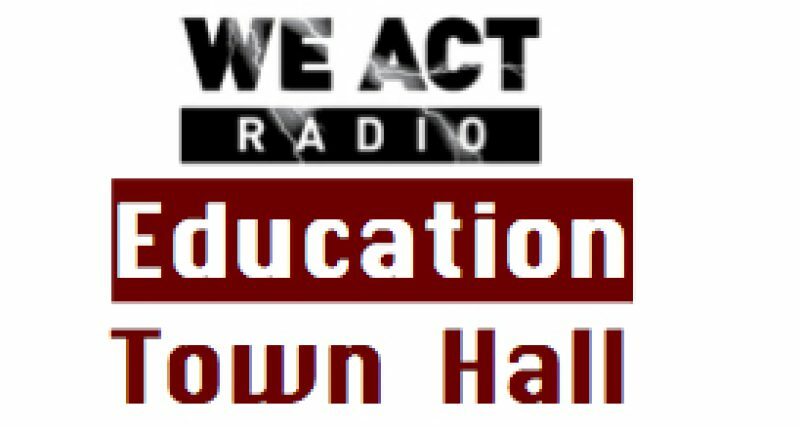 But, LEE does not support professional educators who stepped up with teaching degrees or other citizens who care about educational access. It only funds TFA alumni, now numbering 30,000. “In throwing its outsized weight around in school board races, what does LEE hope to accomplish?” asked one candidate running for the Oak Park school board. Another wondered about the need for yard signs and two mailings to every voter in the village. O’Connor, who had previously run unopposed, said he was simply concerned about running a visible campaign in a field of ten candidates for four seats. O’Connor and Spatz (who happens to be this reporter’s brother) were both re-elected on April 7 and joined by two newcomers to the board. The Chicago Tribune reported that only 14 percent of the village’s 34,604 registered voters cast ballots in the school board race. LEE’s funding alone represented more than $4 per voter or $3 per student. LEE’s ultimate impact, in local elections, and other TFA-alumni ventures is yet to be fully assessed and continues to grow.